Valentine's Day is creeping up on us. I was just in the grocery store and it was all pink, red, and purple and I loved every bit of it! 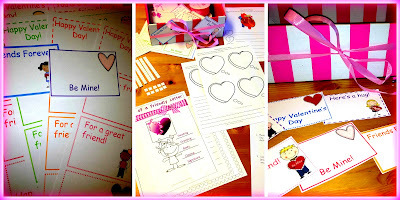 If you love Valentine's Day as much as I do, be sure to check out my blog post about all those festive games and activities you can do with your students. 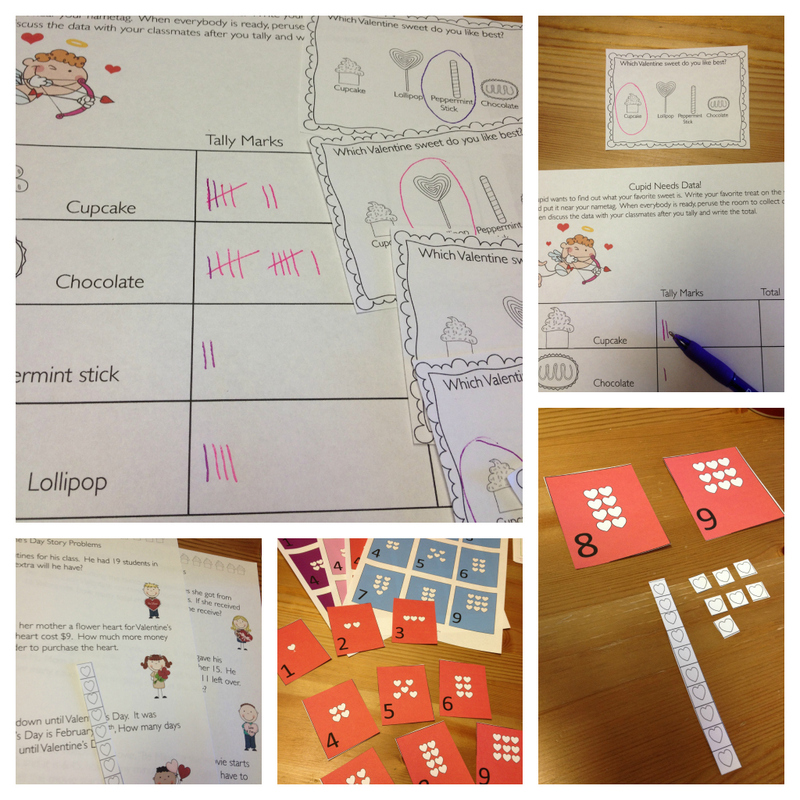 There are so many things you will be able to do small group and as a class. 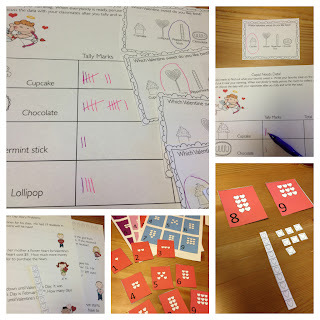 I have included ideas on how I would use the activities, but there are many options within the lessons. Come on over and check it out!